From my friend and colleague, Bryan Podworny of Expressions Entertainment, with whom I will be hosting this workshop for the 6th time! The edition we hosted back in February went over really, really well! If you missed that one, this will likely be your final opportunity this year. In the defence of grooms everywhere, when it comes to weddings, as a rule, most guys really haven’t much of a clue of what is really going to happen as the big day gets closer, and then actually happens. Its not a fault, its simple…most guys don’t know any better. The Westman Groom’s Workshop on Wednesday April 9th changes the game completely. It’s completely free too. 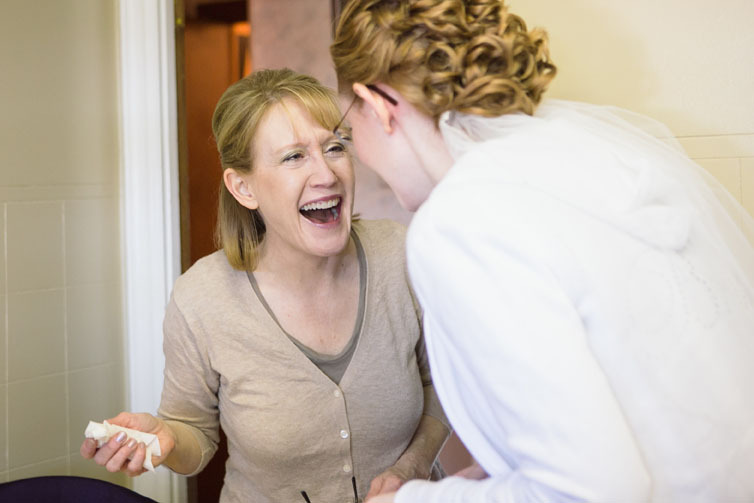 Brides whose grooms attend this workshop worry less, get a little more help in planning their weddings, and are often left in awe of little extra surprises along the way. The weddings are better, and relationships grow stronger. 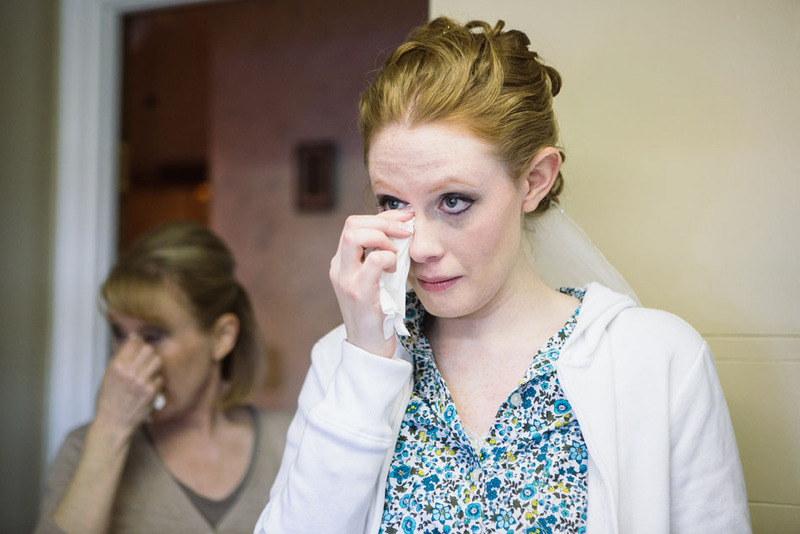 A photographer recently asked if a groom she had worked with had attended a workshop, as the bride was making comments throughout the wedding day of how he had been extra sweet, and that it seemed like he had thought of everything. The photographer said she had never taken such amazing images before, all due to the surprises the groom had set up for his bride. The groom HAD attended an edition of the Westman Groom’s Workshop. Everything he was doing was text book workshop. He got it done. Will you have similar comments? If your groom attends, you will be well on your way to having it so. The Westman Groom’s Workshop returns for a second time this spring. One night, tons of advice, lots of laughs. It’s a group of guys with two things in common; they’re getting married and they LOVE their fiancees! What makes this night so great? What could grooms possibly take away? More details are available by calling Bryan @ Expressions Entertainment (204-761-5652) or Dave @ Special Request Weddings (204-851-6304). That’s is folks. Free. Or should I say, priceless? What is a moment of unexpected romance or pure joy worth to you? Your loved one? Would this be worth 2-1/2 hours of your entire life to make happen? The moments in the above photos were created as a result of the seeds in this workshop being planted to create those moments. Guys… you can do it. Serious. It’s not as difficult as you might think. Let us explain things to you. See you there. Wednesday, April 9th, 7:00 PM in Brandon, Manitoba. RSVP for location info.